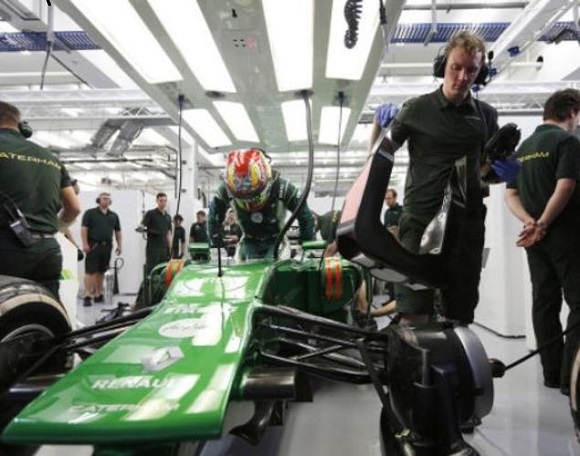 Caterham engineers, Formula 1 team from the UK, have made use of 3D printing to create designs for the perfect car for racing. 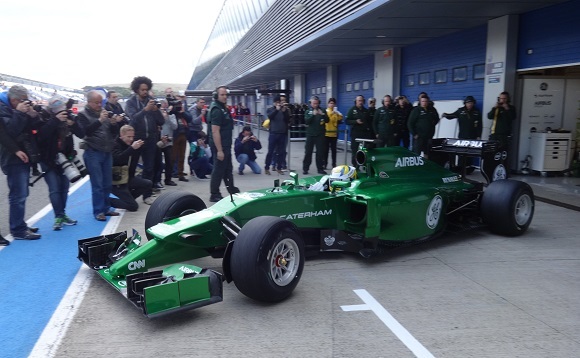 In the latest interview with the Financial Times (registration is required), Caterham made it known that the company is 3D printing about 900 parts a month to accelerate and lessen the costof production. Caterham obtained two 3D printers last year, and Caterham RP manager Ian Prince claims that 3D printing is economical and helps the company save almost £40,000 every month. As F1 team needs constant improvements, this acquisition is essential. The machines are required to improve the car production. 3D printing makes it possible for the corporation to print out exact constituents. It is far cheaper to 3D print aluminum and titanium constituents than to make them some other way. 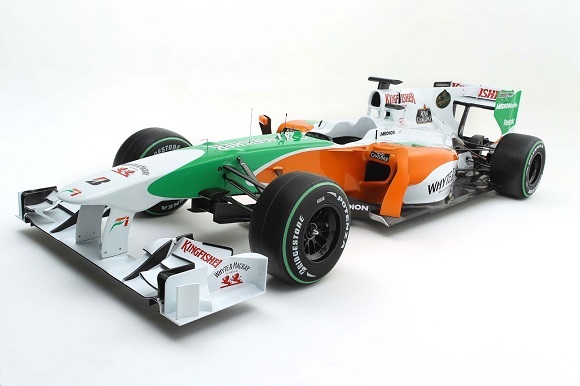 Body parts can be printed at a 60% scale and verified in Caterham’s wind tunnel before the last stage. After being tested, the constituent can be upgraded. Apart from Caterham, other teams like Red Bull and Lotus are actively using 3D printing for making components for racing cars. 3D printers together with Sintered Windform XT 2.0 materials are used by Nissan Delta Wing team for producing patterns and checking Delta Wing race cars. 3D printing technologies allowed to shorten the time needed for accomplishing the time with the same quality. Previously F1 Lotus team produces its prototypes made of epoxy board, metal and carbon fiber employing labor intensive and time-saving methods. Thanks to 3D printing the Lotus F1 Team were able to produce some of its constituents and components right from digital data in a few hours and not weeks. Another benefit of the new technology is its ability to produce several iterations of the same constituent at a time. A technical partnership between Sahara Force India F1 Team 3D systems concerning full exploitation of their 3D technologies was signed last year. It was also about the reduction of the production time of wind tunnel model constituents. F1 teams find 3D printing an effective technology. It takes less time and money for production of items. In formula 1 they always have to produce and compare new things and ideas. The more they compare, the more they succeed.